A child’s early years are important for lifelong. 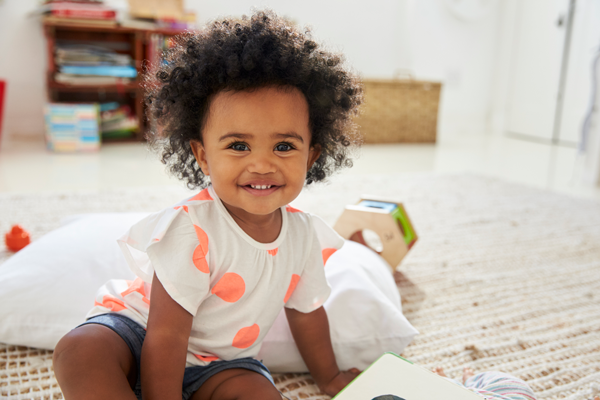 As a parent or caregiver, you can play a large role in helping to shape the development of your child by spending quality time and engaging with them in activities like playing, singing, reading and talking. As they grow, children will reach milestones, such as taking their first step and smiling for the first time. You should take note of these milestones and seek help from a medical or social service provider if you have concerns about how your child is developing. 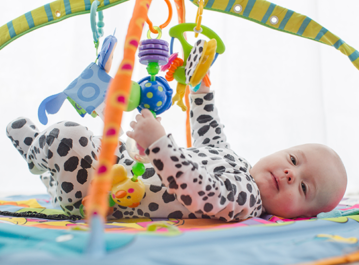 Missing certain milestones could be a sign of a developmental delay. According to the Centers for Disease Control, 1 in 6 children between the ages of 3 and 17 years have one or more developmental or behavioral disability. This includes autism, learning disorders, and attention-deficit/hyperactivity disorder. 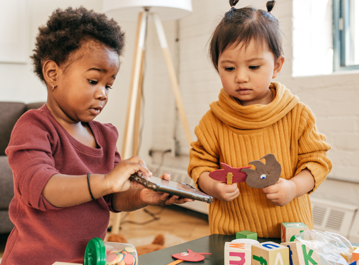 If a developmental delay or behavior concern is identified early, you can receive help and support to increase the likelihood that your child will still perform well in school, at home, and in their community. Children who are at risk and do not receive treatment are more likely to experience physical health problems such as obesity and asthma, mental health concerns such as depression, and poor social skills. Early intervention is critical. Developmental concerns can be shared with your pediatric medical and/or social service provider in order to help address risk factors. In addition, education and support for the entire family can help reduce the strain of developmental or behavioral disabilities and help families work through the care their child needs.